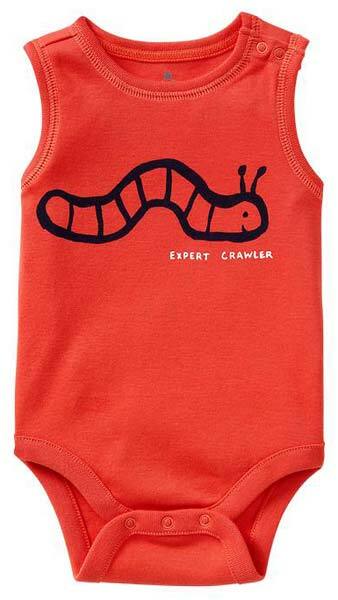 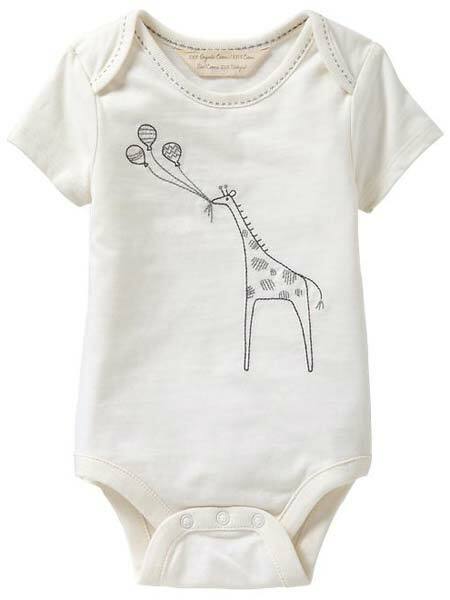 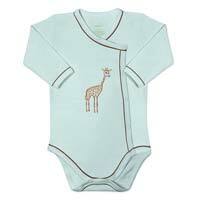 Have a look at our wonderful array of Infant Rompers! 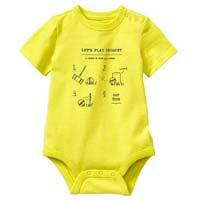 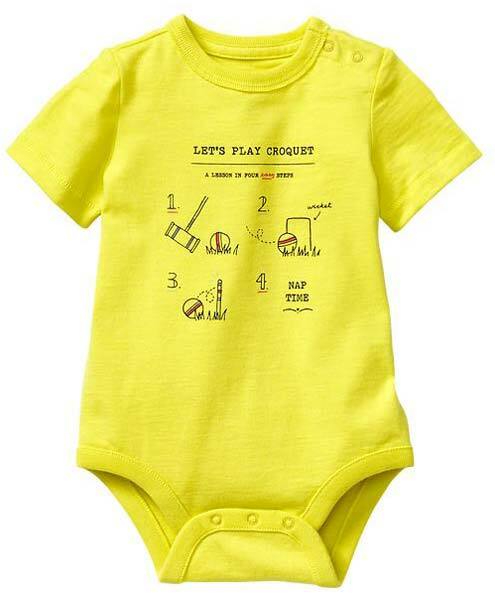 We are an eminent Manufacturer, Exporter & Supplier of Infant Rompers from Uttar Pradesh, India. 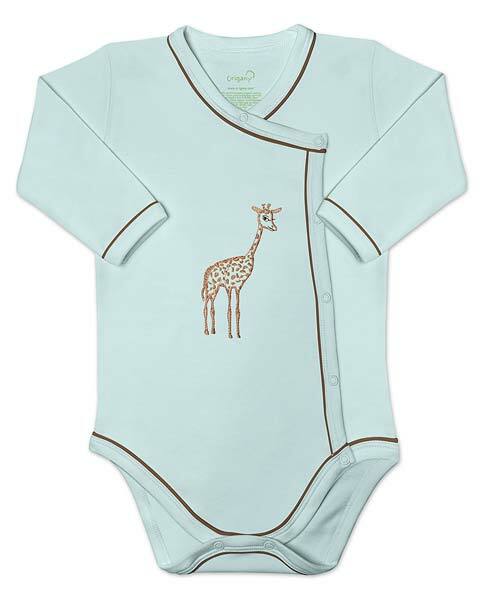 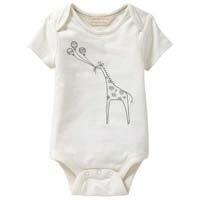 We are backed by a team of deft professionals to come up with a breathable array of Infant Rompers in different sizes, colors and other related specifications. 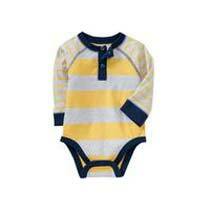 Interested buyers can acquire them in retail or bulk, from us.